suave, smooth, sophisticated PI came along. 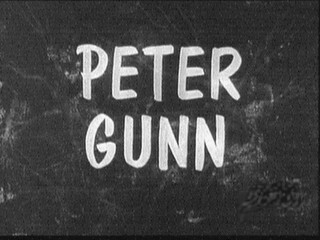 Peter Gunn was one of the best. Super support cast in Hershel Bernardi, Lola Albright and Mother. starring John Vivyan as Mr. Lucky, Ross Martin as Nick Andamo. John Hudkins, Troy Melton, Alan Pinson, Alex Sharp, Tom Steele. really upsets the Lt. What a fun episode!!" 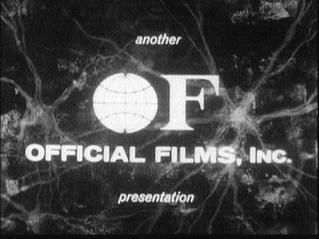 would give a lot to know what episode it appears in."